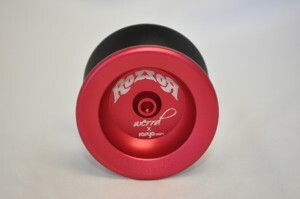 The Rozzor is the brain child of Indonesian yoyo super star Oke Rosgana. The yoyo is Werrd’s first piece of collaborative work, and it is one that packs a huge punch. 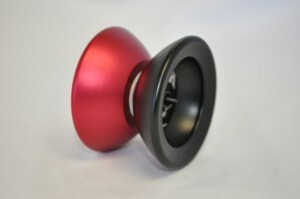 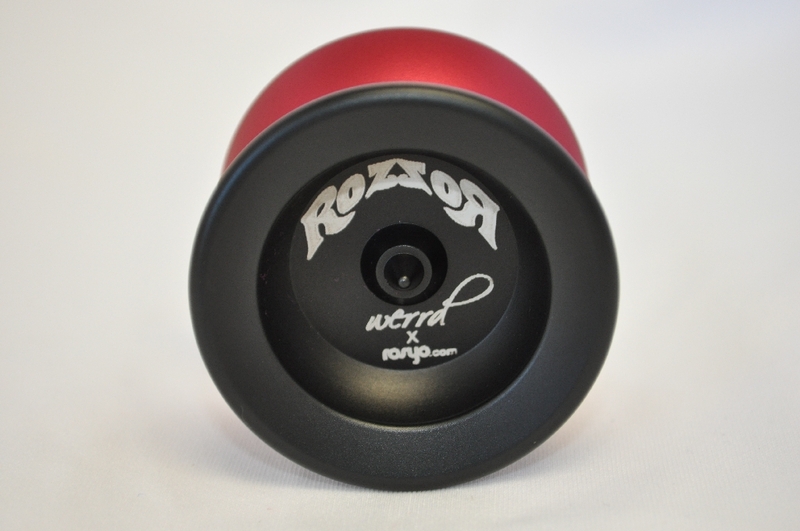 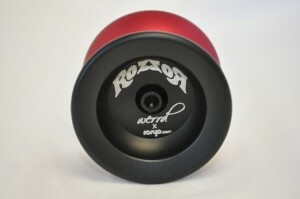 The Rozzor is a sharp angular yoyo that can handle anything you throw it’s way. It is one of our first yoyos to ever use our flow groove response, and this gives the yoyo maximum response without killing the spin time.